The Jubilant Trust was initiated by the Thames Traditional Rowing Association (TTRA). 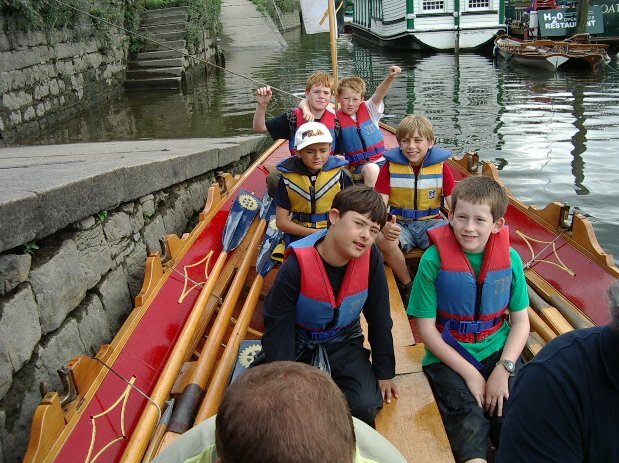 TTRA was formed in 1995 to promote traditional fixed seat rowing and help publicise the annual Doggett’s Coat and Badge Wager between Watermen Apprentices. It also aims to encourage use of the river Thames for sport and recreation. “Jubilant” has been a regular feature of the tidal Thames its events and celebrations.